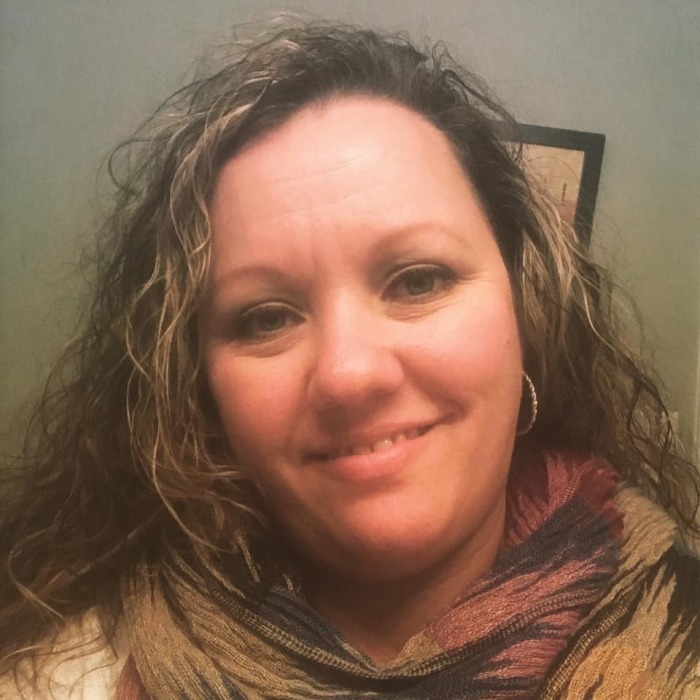 Sonya Lynn Schroeder, 45, of Hope Mills passed away on Tuesday, January 15, 2019. Sonya was a devoted follower of Jesus who took advantage of any opportunity to talk about him. She spent as much time as possible in service to others and her family, bringing meals, watching children, and always with a carton of eggs in hand and the gospel on her lips. Sonya was known as a mother of many in her church where she never failed to give a wanted hug and could often be found praying with those in need. She is survived by her husband, Jeremy "Jay" Schroeder of the home; three sons, Justin Buckner of Little Rock, Ark., Wade Schroeder and Peyton Schroeder, both of Hope Mills; a sister, Samantha Johnson of Saginaw, Mich.; two brothers, Robert Janni of Fort Smith, Ark. and Samuel Janni, Jr. of Indianapolis, Ind. ; and her father, Samuel Janni, Sr. of Saginaw, Mich. The family will receive friends from 11:45 am to 1:45 pm Saturday, January 19, 2019 in Rogers and Breece Funeral Home Fayetteville with the funeral service to follow in the funeral home chapel at 2 pm. Burial will be held at 10 am Tuesday, January 22, 2019 at Sandhills State Veterans Cemetery Spring Lake.